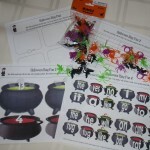 Teacher Appreciation Gift Ideas With Free Printables! Vday Printables Shared on Teaching Heart Mailring!!! var addthis_pub="patcollgallagher";Check out our newest packet. 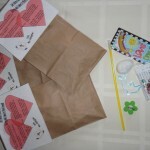 The Valentine’s Day Packet is heart-full of learning fun that meet educational standards… You can learn more here… http://teachingheart.net/vdaypack.html Get it now and get an early start on your planning!!! !